What Should You Expect From A Floristry Course? Do you have a keen interest in flowers? Are you someone who enjoys their beauty and their meaning? A course in floristry is attractive to many. We will never see the day whereby flowers are deemed unattractive or undesirable, and so a floristry course can indeed open many doors. There is flower arranging or floral design, flower delivery, floral display, merchandising, flower care and handling, and much, much more. If this is a route you would like to go down, you should definitely explore more about it. 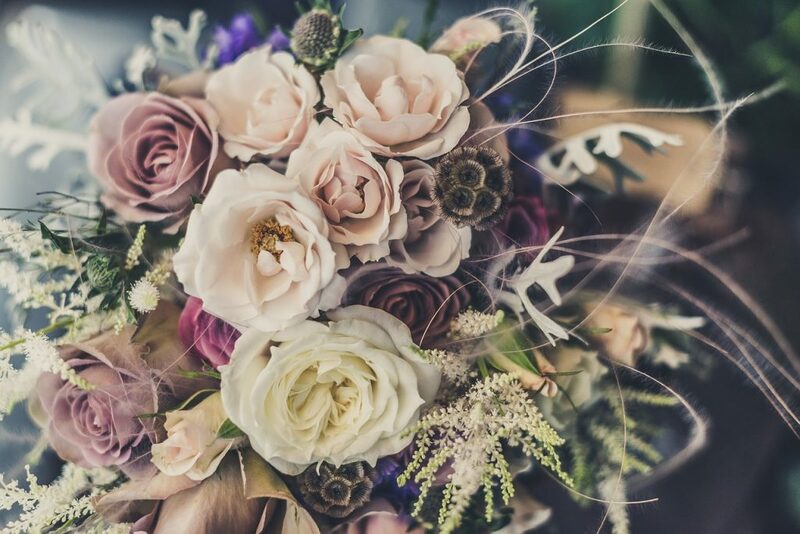 Firstly, it is imperative to stress that every floristry course is different, and so this post will give a general overlook of the different things you can learn. If you decide this is a path you wish to take, you should then spend the time assessing various different courses until you find one that has a curriculum you are entirely happy with. When on your course, you can expect to learn a whole host of things. This will begin with plant care and conditioning fresh material. You will also learn all about the different types of plants, flowers, and foliage. Aside from this, you will be given a lot of lessons on how to store plants, how to present them and how to display them. This includes displays in shops and gift-wrapping for customers, and it also includes designing professional arrangements for weddings, funerals and other events, as well as sympathy tributes. You will also gain knowledge regarding what it is like to work in the industry. It is advisable to take photographs of all of the displays you create so that you can use them in a portfolio later on. Nonetheless, it is likely that this will be required of you during your course anyway. Aside from this, the best courses will arrange for you to engage in some work experience. You will contact a flower shop, a floral design company or something similar whereby you will conduct several weeks of work experience. This will not only help you when it comes to flower design and care, but you will also gain the necessary retail experience, which is often essential when it comes to working in the world of flowers. Additionally, you will likely be presented with opportunities to go to trade fairs, wholesalers, exhibitions and such like, as well as the possibility of competing in different national and local competitions. It is advisable to take advantage of all of these. So there you have it, a great insight into the different things you are likely to learn if you are to take a floristry course. However, as stated every course is different, and so you should never assume the course you select is going to teach everything that has been mentioned without delving deep into their curriculum yourself.